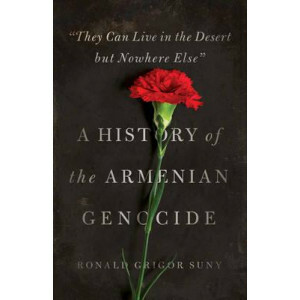 Starting in early 1915, the Ottoman Turks began deporting and killing hundreds of thousands of Armenians in the first major genocide of the twentieth century. 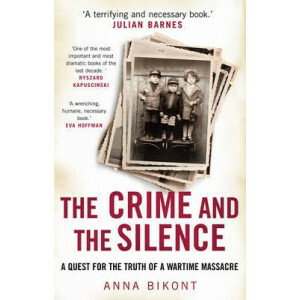 By the end of the First World War, the nu.. The Battle of Dybbol, 1864. Prussian troops lay siege to an outpost in the far south of Denmark. The conflict is over control of the Duchy of Schleswig, recently annexed by Denmark to the alarm of its.. In 2018, the world will be commemorating the centenary of the end of the First World War. 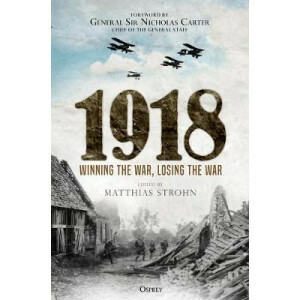 In many ways, 1918 was the most dramatic year of the conflict. 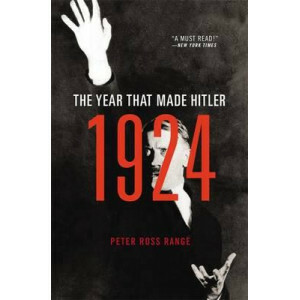 After the defeat of Russia in 1917, the Germans..
Adolf Hitler spent 1924 away from society and surrounded by co-conspirators of the failed Beer Hall Putsch. 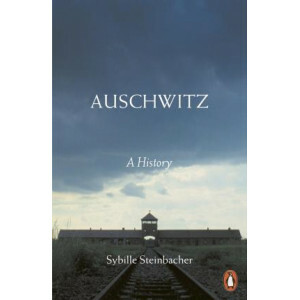 Behind bars in a prison near Munich, Hitler passed the year with deep reading and intensive .. Almost two centuries since his death, Napoleon Bonaparte remains the subject of vigorous debate. On one side are those with a romantic attachment to ideals of liberty and democracy, on the other are t.. 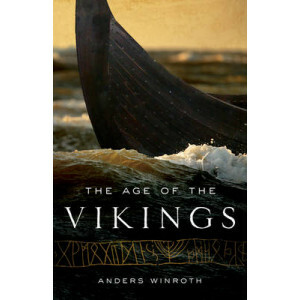 The Vikings maintain their grip on our imagination, but their image is too often distorted by myth. It is true that they pillaged, looted, and enslaved. But they also settled peacefully and traveled f.. I read this book in one night, truly a page-turner. 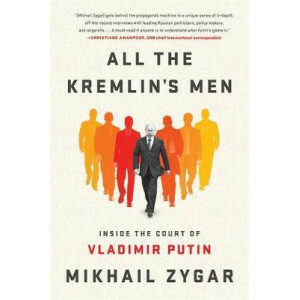 It leaves a profoundly scary impression: [Putin's court is the] real House of Cards ." 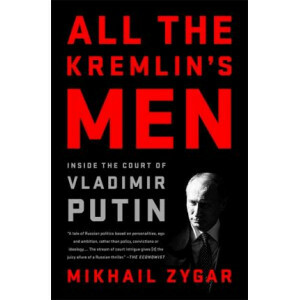 ,Lev Lurie, writer and historian All the Kremlin's Men is a..
All the Kremlin's Men is a gripping narrative of an accidental king and a court out of control. 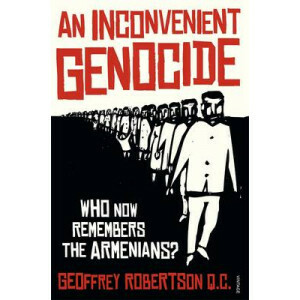 Based on an unprecedented series of interviews with Vladimir Putin's inner circle, this book presents a ..
An Inconvenient Genocide: Who Remembers the Armenians? The most controversial issue left over from the First World War - was there an Armenian Genocide? 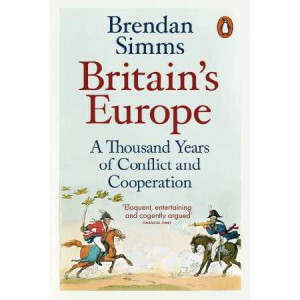 - comes to a head on 24 April 2015, when Armenians throughout the world commemorate the centenary of t..
Who are the Europeans? Where did they come from? In recent years scientific advances have yielded a mass of new data, turning cherished ideas upside down. 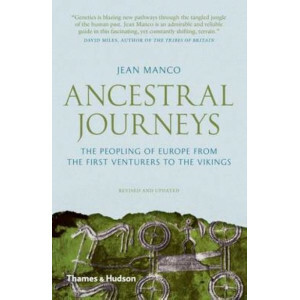 The idea of migration in prehistory, so long ..
'Appeasing Hitler is an astonishingly accomplished debut. 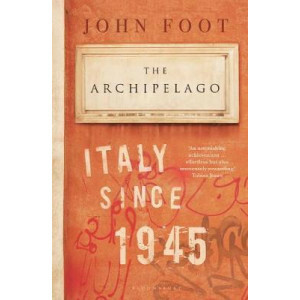 Bouverie writes with a wonderful clarity and we will no doubt hear a lot more of his voice in future' ANTONY BEEVOR On a wet afternoon ..
A sparkling history of Italy from the post-war to the present by renowned historian John Foot Italy emerged from the Second World War in ruins. Divided, invaded and economically broken, it was a ..
About the Contributor(s): Peter Matheson is a Fellow in the Department of Theology and Religion at Otago University in New Zealand. 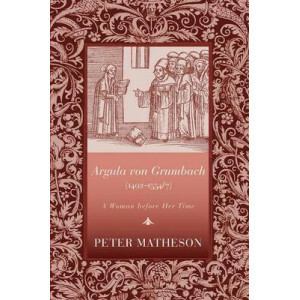 He has authored several books in Renaissance and Reformation studies..
At the terrible heart of the modern age lies Auschwitz. 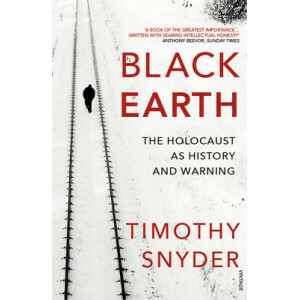 In a total inversion of earlier hopes about the use of science and technology to improve, extend and protect human life, Auschwitz manipulated t.. 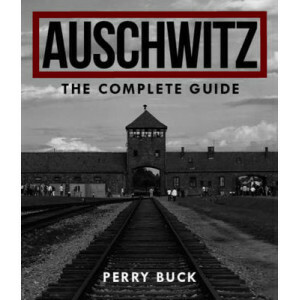 Although it was one of many German concentration and extermination camps operated throughout the Second World War, Auschwitz has become a pervasive symbol of terror, genocide and the Holocaust. Auschw.. 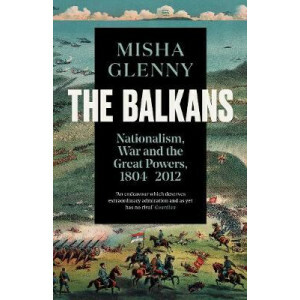 In this celebrated, landmark history of the Balkans, Misha Glenny investigates the roots of the bloodshed, invasions and nationalist fervour that have come to define our understanding of the south-eas.. 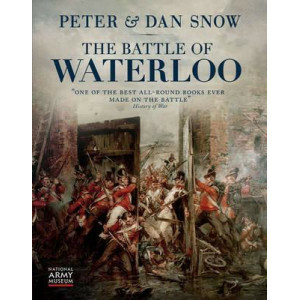 The Battle of Waterloo marks an event that changed the fate of Europe irrevocably. 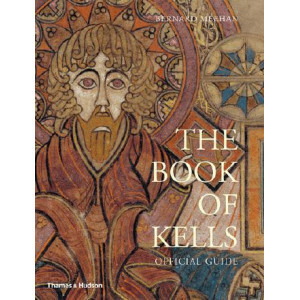 Beautifully illustrated, it includes reproductions of contemporary letters and documents, printed on the page, and of..
England, 1454. A kingdom sliding into chaos. 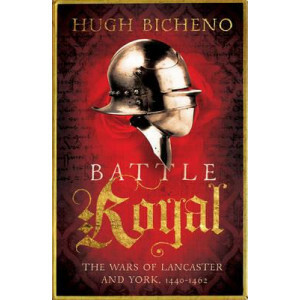 The mentally unstable King Henry VI, having struggled for a decade to contain the violent feuding of his magnates, loses his mind. Disgruntled nobles back ..
Berlin, 1948 - a divided city in a divided country in a divided Europe. The ruined German capital lay 120 miles inside Soviet-controlled eastern Germany. 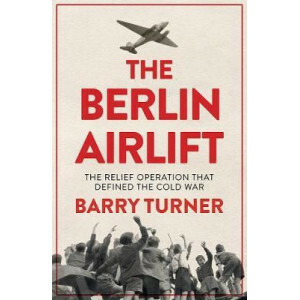 Stalin wanted the Allies out; the Allies were ..
What is it like to travel to Berlin today, particularly as a Jew, and bring with you the baggage of history? 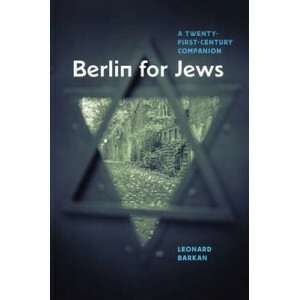 And what happens when an American Jew, raised by a secular family, falls in love with Berli.. 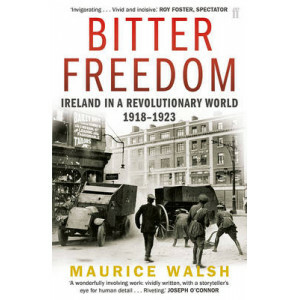 The Irish Revolution - the war between the British authorities and the newly-formed IRA - was the first successful revolt anywhere against the British Empire. 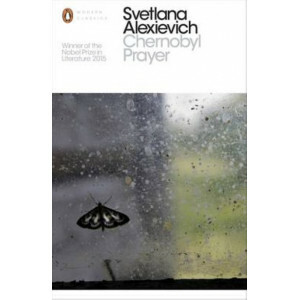 This is a vividly-written, compelling nar.. 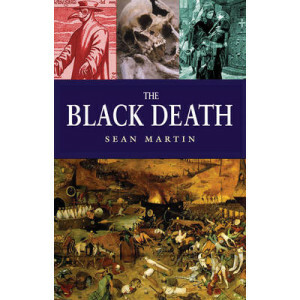 The Black Death is the name most commonly given to the pandemic of bubonic plague that ravaged the mediaeval world in the late 1340s. 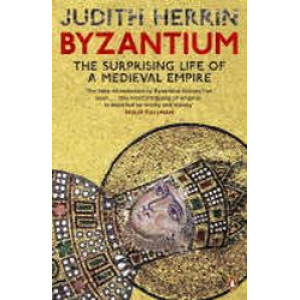 From Central Asia the plague swept through Europe, leaving million.. 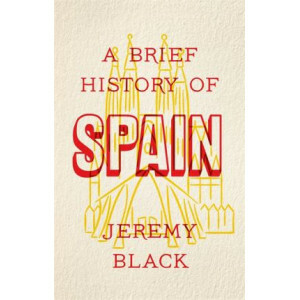 This book is long listed for the 2015 Samuel Johnson Prize. We have come to see the Holocaust as a factory of death, organised by bureaucrats. 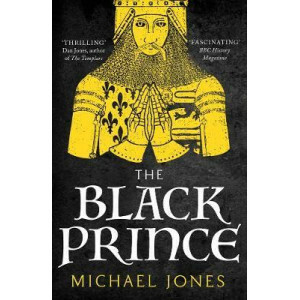 Yet by the time the gas chambers became operation more th..
A major new biography of the Black Prince: hero of the battles of Crecy and Poitiers and England's greatest medieval warrior. 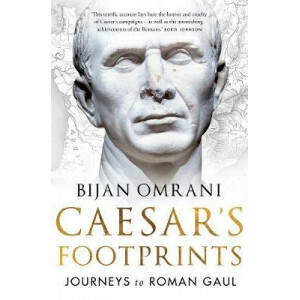 'A clear-eyed and thrilling vision of the man behind the legend' DAN JONE.. 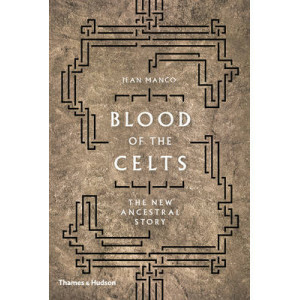 The heritage of the Celts turns up from Portugal to Romania, from Scotland to Spain. 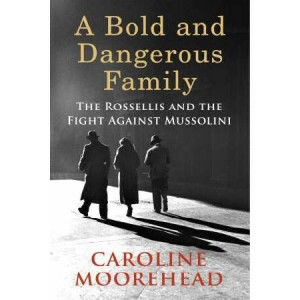 Yet debate continues about who exactly were the Celts, where ultimately they came from, and whether the modern Celt..
SHORTLISTED FOR THE COSTA BIOGRAPHY AWARD Mussolini was not only ruthless- he was subtle and manipulative. Black-shirted thugs did his dirty work for him- arson, murder, destruction of homes and .. Praise for A Train in Winter: "A story of stunning courage, generosity and hope...In Moorehead's expert hands it is a triumphant one." (Mail on Sunday). 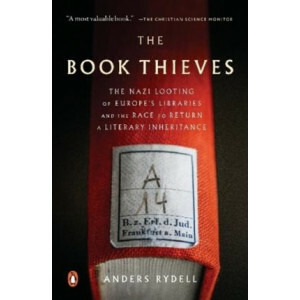 Praise for Village of Secrets: "An uplifting ta..
By turns fascinating, harrowing, yet ultimately uplifting, this is the story of the Nazis' systematic pillaging of Europe's libraries, and the heroic efforts of the few librarians now working to retur.. 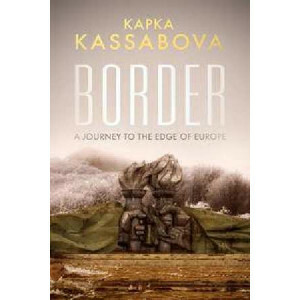 When Kapka Kassabova was a child, the borderzone between Bulgaria, Turkey and Greece was rumoured to be an easier crossing point into the West than the Berlin Wall so it swarmed with soldiers, spies a.. 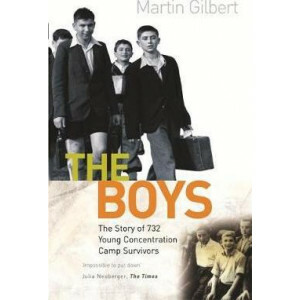 In August 1945, the first of 732 child survivors of the Holocaust reached Britain. First settled in the Lake District, they formed a tightly knit group of friends whose terrible shared experience is .. When we think of France, we tend think of fine food and wine, the elegant boulevards of Paris or the chic beaches of St Tropez. 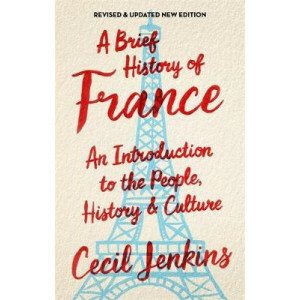 Yet, as the largest country in Europe, France is home to extraordinary d.. 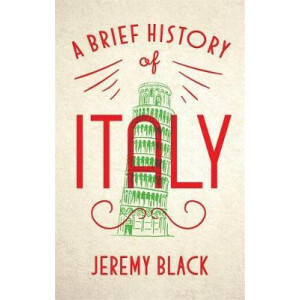 Despite the Roman Empire's famous 500-year reign over Europe, parts of Africa and the Middle East, Italy does not have the same long national history as states such as France or England. Divided for m..
'Dazzling ...a trenchant, provocative account of the intimate relations of Britain and Europe and how each shaped the other' Prospect Magazine 'Elegant, refreshing and wide-ranging ...this is essen..
A thrilling sequence of journeys across France in the footsteps of Caesar and his successors, revealing how the Romans changed the face of France, and of Europe, forever. In the 50s BC, Julius..
Far from worrying about the onset of war, in the spring of 1938 the burning question on the French Riviera was whether one should curtsey to the Duchess of Windsor. Few of those who had settled there ..
For the entire history of human civilization, gold has enraptured people around the globe. 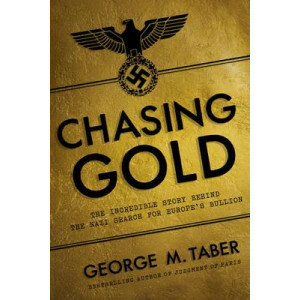 The Nazis was no less enthralled by it, and felt that gold was the solution to funding Hitler's war machine. .. 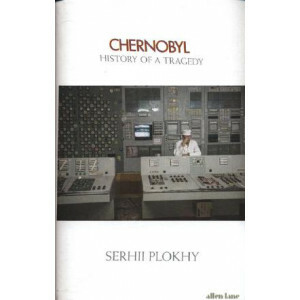 The startling history of the Chernobyl disaster by Svetlana Alexievich, the winner of the Nobel prize in literature 2015 - A new translation by Anna Gunin and Arch Tait based on the revised text - On..
'A nuclear nightmare told minute by minute ... extraordinary ... powerful storytelling. 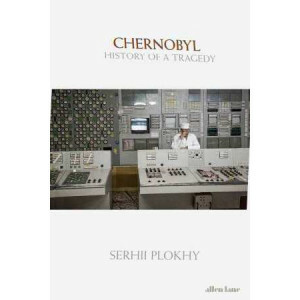 Plokhy is a master' Sunday Times The gripping story of the Chernobyl nuclear disaster, from an acclaimed hi..
On the morning of 26 April 1986 Europe witnessed the worst nuclear disaster in history- the explosion of a reactor at the Chernobyl nuclear power plant in Soviet Ukraine. 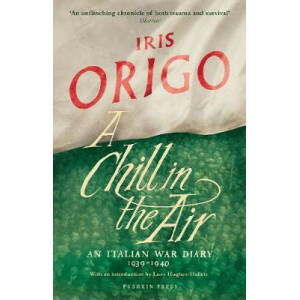 The outburst put the world on..
Iris Origo, one of the twentieth century's great diarists, was born in England in 1902. 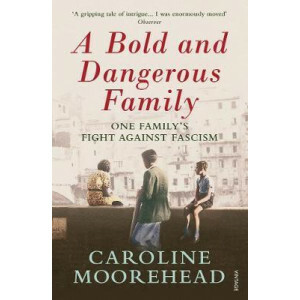 As a child, she moved between England, Ireland, Italy and America, never quite belonging anywhere. It was only w.. 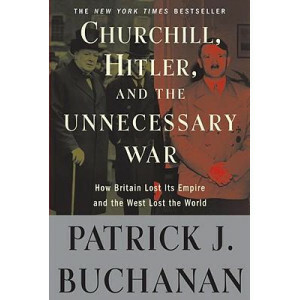 Were World Wars I and II inevitable? Were they necessary wars? Or were they products of calamitous failures of judgment? 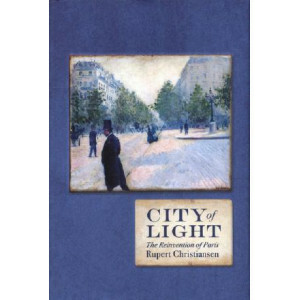 In this monumental and provocative history, Patrick Buchanan makes the case tha..
A sparkling, authoritative account of the reinvention of Paris in the mid-nineteenth century as the most beautiful, exciting city in the world - a position it has never relinquished. 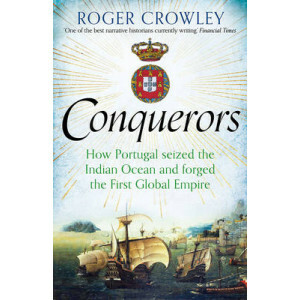 In 1853 the Fren..
As remarkable as Columbus and the conquistador expeditions, the history of Portuguese exploration is now almost forgotten. 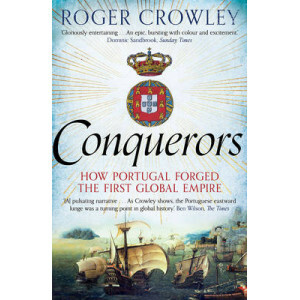 But Portugal's navigators cracked the code of the Atlantic winds, launched th..
On 10 July 1941 a horrifying crime was committed in the small Polish town of Jedwadbne. 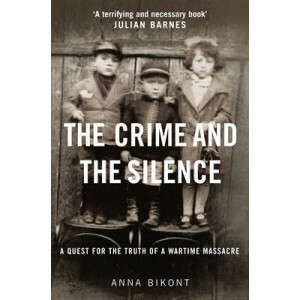 Early in the afternoon, the town's Jewish population - hundreds of men, women and children - were ordered out of.. 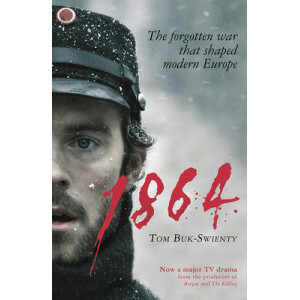 Winner of the European Book Prize. "A masterpiece". (Jan T. Gross). "Terrifying and necessary". (Julian Barnes). "Scrupulously objective and profoundly personal". (Kate Atkinson). 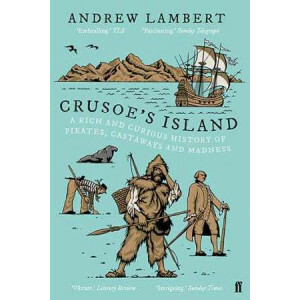 On 10 July 1941 a ho..
Acclaimed historian Andrew Lambert uncovers the fascinating truth about a faraway place that still haunts our imagination and culture: the island of Robinson Crusoe in the South Pacific Ocean.Daniel D..